Join us for a morning of great information on how local and state agencies are using social media. 10:15 a.m. Human Library Video Series – Sam Tyson, Charleston County Public Library. Sam is the Digital Content Coordinator and has worked to actively promote the library’s new Human Library Series via social media. The project started in September, 2018, with four planned discussions with members of groups who have experienced prejudice and stigma: a refugee, transgender people, members of law enforcement, and members of the Gullah Geechee community. Since the launch, members of the library’s staff have worked behind the scenes to extend the series into 2019 and at other branches. 10:45 a.m. Meet Your Library Video Series – Mayci Rechner, Charleston County Public Library. Mayci is the library’s multimedia coordinator and has started a weekly "Meet Your Library" video series for social media that explores basic questions and addresses services the library offers some people may not be aware of. 11:15 a.m. Implementing your Social Media Strategy - Mauricio Orozco, South Carolina Commission for Minority Affairs. Mauricio is the commission’s social media strategist and will share some helpful information on how to implement a social media strategy from a recent webinar he attended. Location: SC State Library, 1500 Senate Street, Columbia. Questions about the session? 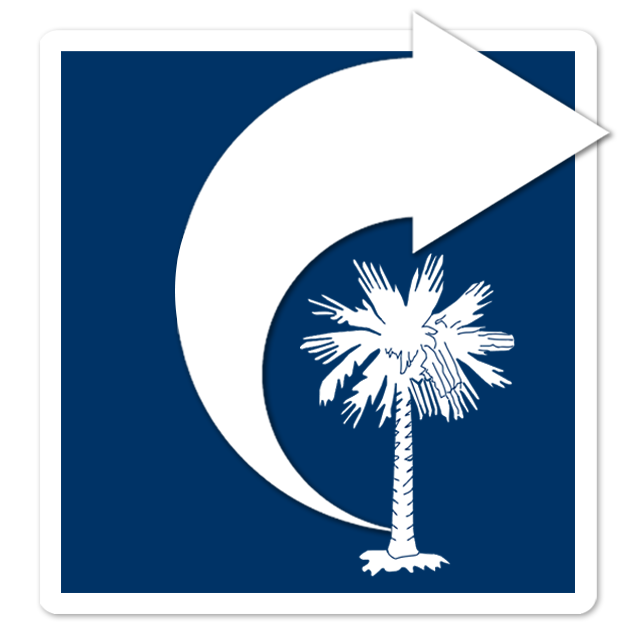 Dr. Curtis Rogers, Communications Director, 803-734-8928 or crogers@statelibrary.sc.gov.